Our facilities at the Polish Center are perfect for any type of party you may be planning. Whether your celebration is large or small, we have rooms to fit your needs. The impressive views and accessible outdoor patio along with our beautiful indoor accommodations will ensure that your next party will be one to remember. 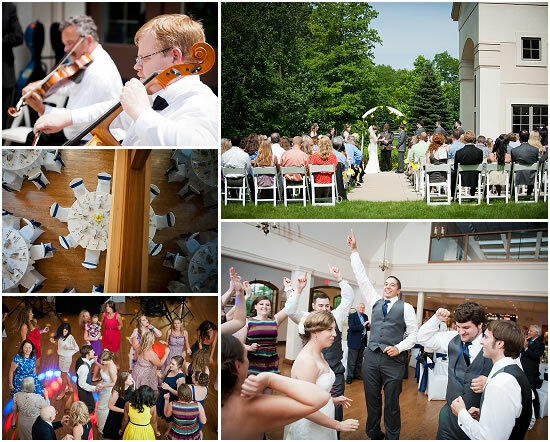 Within the Polish Center we have our own full bar and offer different combinations of cash or host services that can be arranged to fit your budget. We also offer catering service through Jack Norman Catering. Join us at the Polish Center and you will have a memorable celebration! For a full list of all rental charges, terms and conditions for rental, or to arrange a tour of our banquet facilities, please call 414-529-2140.